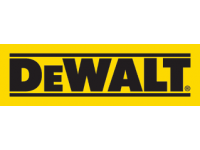 Wylaco Supply | DEWALT 4-1/2" High Performance Grinder - Special Offer!! 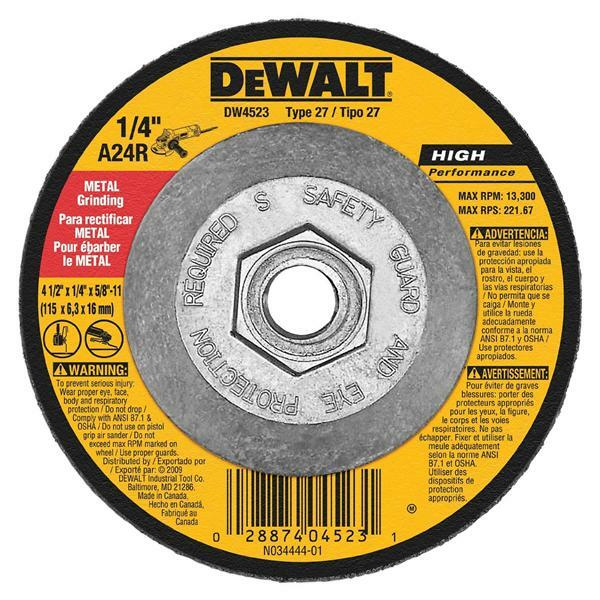 DEWALT 4-1/2" High Performance Grinder - Special Offer!! Special promotional offer, while supplies last! !